ATFC, alongside the Derbyshire FA; are proud to be helping support Stonewall UK's nationwide Rainbow Laces campaign. The Rainbow Laces campaign is a way for everyone involved in sport to show their support for LGBT equality and inclusivity. The FA will be supporting the Stonewall Rainbow Laces campaign to promote inclusion in football and we are keen to support this message across Derbyshire. The campaign is running between Saturday 17th November and Sunday 2nd December. 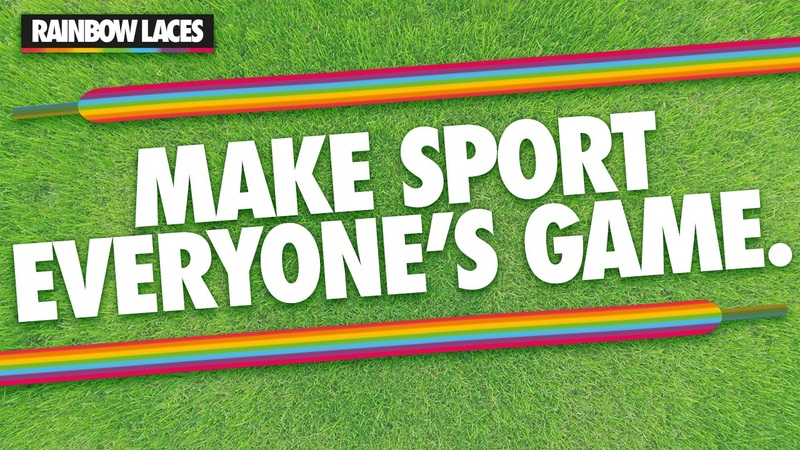 Stonewall (https://www.stonewall.org.uk/our-work/campaigns/rainbow-laces) has developed a range of measures to tackle homophobia, biphobia and transphobia in sport. The charity has issued a sports toolkit for grassroots and community sport teams to build awareness and understanding of the issues affecting LGBT people, and how they can help ensure all sports offer an inclusive and welcoming atmosphere. It’s down to all of us to be an active ally to lesbian, gay, bi and trans people in sport. It’s down to all of us to become an active ally to lesbian, gay, bi and trans people.